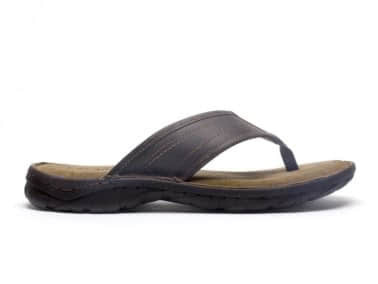 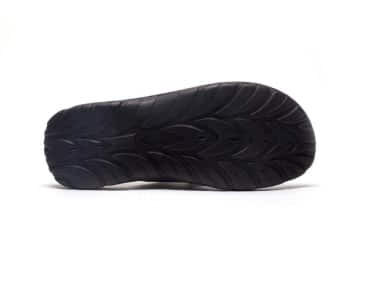 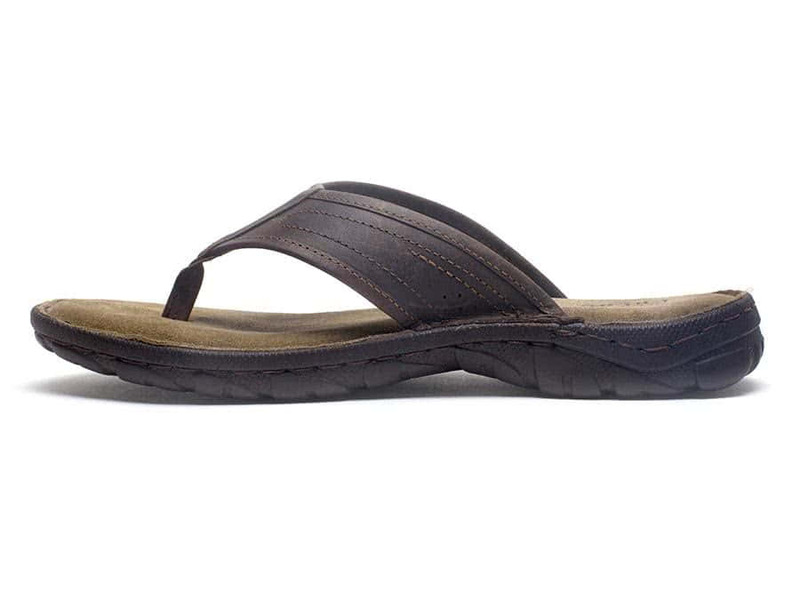 The Matteo genuine leather sandal is built to be light weight and extremely comfortable. 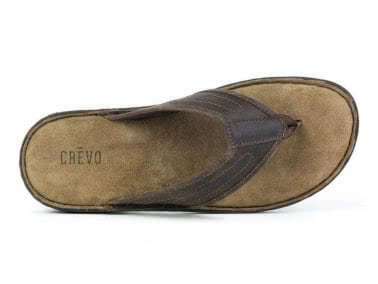 The genuine suede sock covers a cushion memory foam footbed. Wear this style dressed up or down to make it the perfect summer staple.